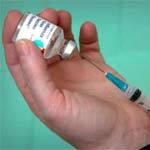 Flu Shot Ingredients – Are They Safe? 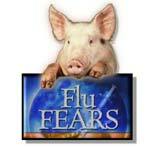 Are flu shot ingredients safe? Although vaccine makers and many medical professionals believe that being vaccinated helps to prevent the flu, the seasonal flu vaccine and other varieties may contain a number of unsafe ingredients that can cause devastating effects in some children and adults. 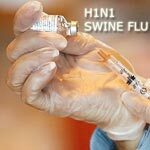 A wide variety of side effects and reactions have been seen in some people after receiving different types of flu shots and vaccinations to prevent against specific strains of the flu.